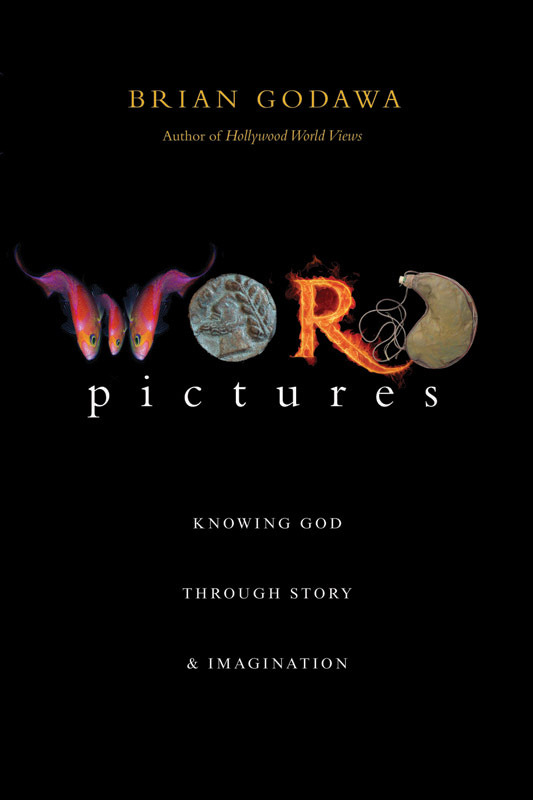 Brian Godawa is an award-winning Hollywood screenwriter (To End All Wars), a controversial movie and culture blogger (www.Godawa.com), an internationally known teacher on faith, worldviews and storytelling (Hollywood Worldviews), an Amazon best-selling author of Biblical fiction (Chronicles of the Nephilim), and provocative theology (God Against the gods). The Bible is full of fantastic imagery; how did the Reformation honor this? 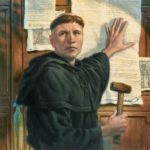 What’s right with the Reformation? 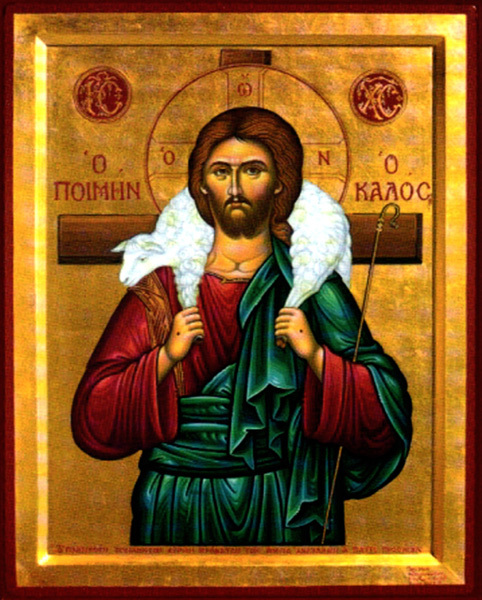 With all the imagery saturating the Scriptures, I had to ask myself, why is there such lack of aesthetic understanding and development in the Evangelical Church? I found a partial answer in the iconoclasm of the historical period called the Reformation (16th century). The Reformation simultaneously freed art from its captivity to the religious dogma of immanence, but also constrained it to a new dogma of transcendence that would influence Protestant theories of art and beauty until the present day. 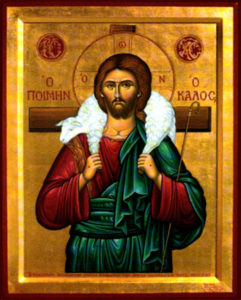 In all this logocentric zeal, leaders like Zwingli and Calvin never disparaged visual art used for “secular” purposes. Their focus was on images used in worship, not all art whatsoever.8 In fact, what occurred was a liberation of the arts from the religious stranglehold it had on people. As Michalski puts it, until the Reformation, “art had been imprisoned in grand ideological and religious systems.”9 Because of the Reformed belief in the priesthood of believers rather than a priesthood of elite religious authorities, all of life, not merely church life, became sacred. And that included the arts. The distinction between secular life (family, work, leisure) and sacred life (Church, prayer, Scripture) dissolved. 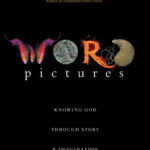 Excerpted from Word Pictures: Knowing God Through Story and Imagination. The Reformed concept of nature being God’s “second book of truth” through which his glory is reflected led to the origin and development of the famous 17th century landscape art of the Dutch Netherlands.11 Reformed artists like Albrecht Dürer are credited with being major influences on the origin of landscape painting, something that was considered without much merit until this paradigm change.12 After all, creation itself glorifies God as his handiwork of beauty, so why wouldn’t a simple landscape do so as well as an altar piece of the Last Supper? In a sense, Protestant iconoclasm gave sacred significance to “secular” subjects and experience. It made the whole of life religious, not merely church life. Conversely, it also “secularized” art, that is, it brought art out of the parameters of religious cult objects and transferred it into the domain of aesthetic beauty apart from ecclesiastical use. It was the theological foundation of the liberation of the arts. 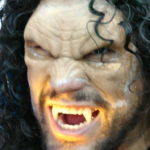 When Is Horror Too Much? When I was in London, our tour guide stopped by several cathedrals, including Westminster. My first response was “God is great and we are tiny,”–one thing that I think is communicated better by massive artwork than statistics. But I hadn’t considered the differing emphasizes–God’s presence versus transcendence. Thanks for your insightful article. It is strange to me that we, though hundreds of years removed, continue to use terms like “reformed.” I suppose it is helpful as a heuristic. But I also wonder what word we will use for the Christians who ultimately decide to depart from the modern reformed church? 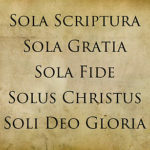 “Reformed” today tends to be a more educated-sounding word for “Calvinist.” Modern Calvinists, of which I am one (though I have some Lutheran theology too) take Calvin himself, and the other Reformers of 450 years ago, very seriously, and read and study them more than they do modern theologians–since everything since the Protestant Reformation is more or less dirivative, or, in the case of critical theologians (who don’t accept the Bible as divinely inspired) destructive, of biblical faith. 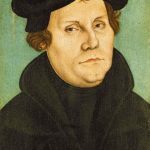 The Protestant Reformation is seen as a major hinge point in Christian history–hence a thorough understanding of its progenitors is seen as very important…even though it is hundreds of years ago. Lest you think we are incredibly anachronistic, just as any modern philosopher who doesn’t grasp the major contributions of Plato or Aristotle (who lived thousands of years ago)…is considered 2nd rate at best, so too amidst scholars who hold a high view of scripture–knowlege of our roots in the Reformation 450 years ago–is considered vital. My first time in continental Europe was in Bern Switzerland. The medieval cathedral there was–in Zwingli’s day–converted to a Reformed Protestant Church, and has beautiful architecture, but, inside and outside is more blank and sad than a tomb. The main museum in Bern has the original pre-reformation images in it (unearthed, literally, in the 1980s), and admittedly they are ridiculously gaudy (and poorly executed art too–Bern was kind of backwoods in 1520). I understand the Reformers’ reaction to the corruption of Renaissance Roman Catholicism, which with images sometimes did ammount to idolatry, but the wholesale iconoclasm–particularly by the Reformed Calvinists, was tragic. The Luthern approach, though not perfect, I believe was MUCH more balanced and biblical, when it came to the arts. I think it is no coincidence, that the great 18th Century Classical composers came out of the Lutheran and Roman Catholic world, NOT that of the Reformed/Calvinists. Even though music in worship was not sanctioned by Calvinism like the visual arts–still, disparagement of one area of human creativity effects the whole.